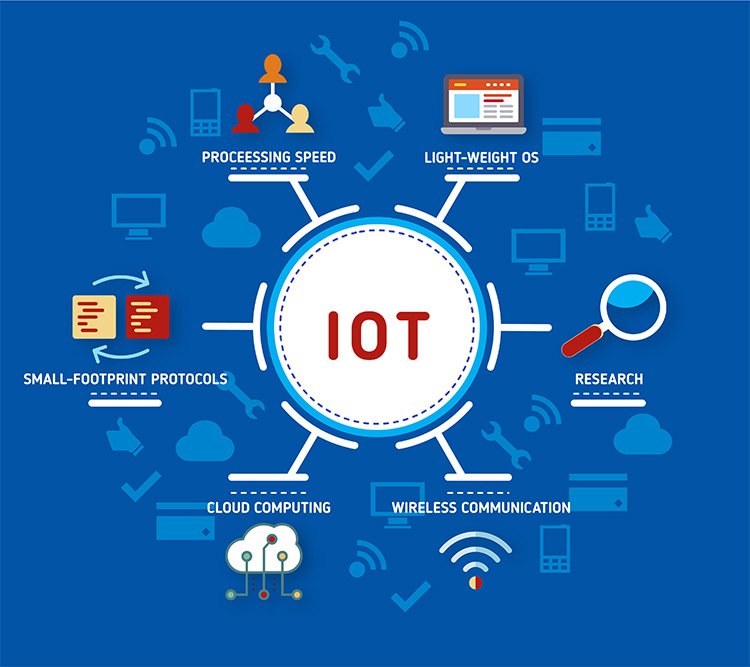 The Internet of Things - Kramah Software India Pvt. Ltd. Copyrights © 2018 | Kramah Software India Private Limited | All Rights Reserved.